It’s important to know how to ask for help in your relationship. But recently I was asked to do a favor that was so silly I could barely believe it! My husband added, “It doesn’t cost to ask.” He was exactly right it doesn’t cost to ask – or does it? This is how this phrase is translated from Swedish: it doesn’t cost. In English we say, it doesn’t hurt. It was this difference in idiom that got me thinking: does it hurt (or cost) to ask? I was certainly provoked by the request! But then I wondered. Does it hurt for parts to ask Self? Upon closer look, I have parts inside me who seem to know intuitively that it does hurt to ask. Time to get Curious on the inside. I gathered an informal meeting inside of me to find out (if you want to hold one yourself, check out this blog post). First, I sat down in a quiet place and took some deep breaths to bring myself into calm. I recognized Self in me in the form of Calm Curiosity Compassion Connection….. Then I sent some Curiosity towards myself with this question: Does some of me fear or worry about asking for things in my relationships? Self: “Let me see if I understand your perspective. It is hard for you to ask for what you want with someone you care about because if they say “no” it confirms that fact you already know. That you’re not important to them and that you’re alone. Is that right? Self: “No, of course not those are you experiences. What do you mean about feeling safer? If your part says yes…look at what the research tells us. Apparently we underestimate getting help from others. People are in generally more willing to help you than you think. People tend to overestimate how many people they’d have to ask in order to get the number of volunteers they’d need. People are not giving help when they actually would give it if someone asked. Any other ones you can think when you reflect on your asking? Bring in your practicing of asking so that you can have both sides of giving and receiving in your life. 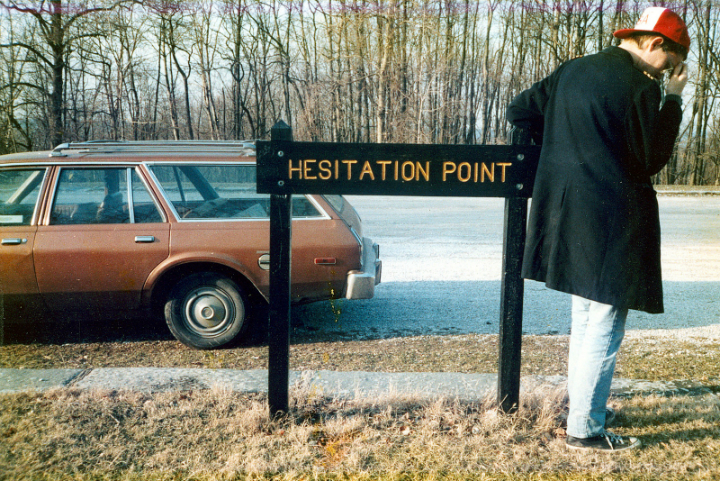 “Hesitation Point” by Flickr user Bart Everson is licensed under CC BY 2.0. 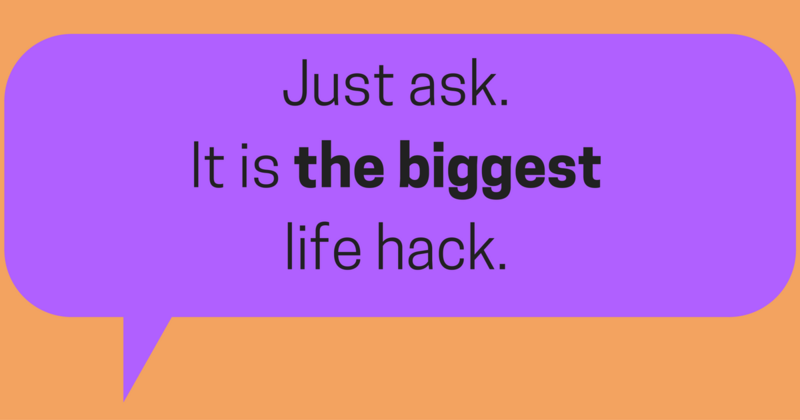 Share the post "It Doesn’t Hurt to Ask. Or Does It? How to Ask for Help in Your Relationship"